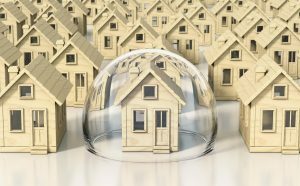 Did you know….about Property Insurance between exchange and settlement? This is a complex area that can be hard to navigate without support, so it’s a good idea to talk to your Terry or Gail to gain a clearer understanding of how best to proceed and protect yourself. 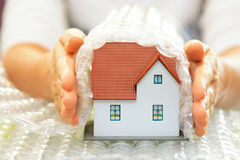 For detailed advice about property insurance in your State, contact an experienced property lawyer.